Help adults and children build the capacity to envision a better future, to think critically and logically about community problems and learn steps to solve them. Part of your donation supports community projects they design themselves. Your support equips families to participate in the transformation of themselves, their home and their neighborhood. Every $10 monthly gift impacts 5 people (one family) for a year. Community transformation happens as Community Workers work life-on-life in the urban slums to lead people through change. Leaders are developed, trust is built, communities unite and residents dream dreams that they undertake together to make real. As each Community Worker actively works with community groups, they help leverage at least $1.50 in local resources for each $1 donated and directly impact 1,000 people who will be led to take life-changing steps toward transforming themselves, their home and their community. Your support is multiplied and puts Community Workers into slum communities where they are needed most. 10 people giving $83 per month support one community worker. $10,000 per year funds one community worker. 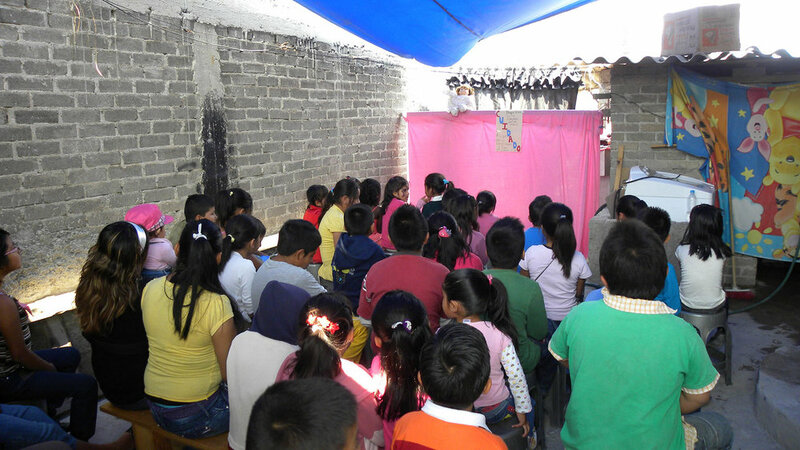 Urban slum churches led with a holistic mission unite their communities to work together to achieve lasting change. Becoming moral and civic leaders in their communities gives pastors and church leaders a new context for outreach, discipleship and service. Support pastors and church leaders as they are trained and coached over the course of two years to lead their congregations to develop missional projects in their communities, effectively disciple new believers and become God’s change agents. Each church will directly impact at least 500 of their neighbors.